The 2020 UEFA Women's Champions League final will be played that May at Viola Park in Vienna, and the season's dates and provisional access list have been released. The 12 highest-ranking nations in the UEFA Women's Champions League association coefficient rankings at the end of 2017/18 will be guaranteed two entries: Germany, France, England, Sweden, Spain, Denmark, Czech Republic, Italy, Switzerland, Russia, Scotland and Austia. All other entrant associations will have one representative, while the defending champions will also take part if they have not already qualified via their league (making it possible for one country to have three clubs involved). The holders and a certain number of teams from the 12 top ranked nations will have byes to the last 32 with the rest starting in the qualifying round, with the exact total determined by the volume of entries. Possible round allocations can be found in the provisional access list. The home of 24-time domestic champions Austria Wien – the 1978 European Cup Winners' Cup runners-up – Viola Park was previously known as Franz-Horr-Stadion, having been named in honour of former Vienna Football Association president Franz Horr. This will be the first major UEFA final held at Viola Park, and the first time a UEFA Women's Cup or UEFA Women's Champions League decider has taken place in Vienna. 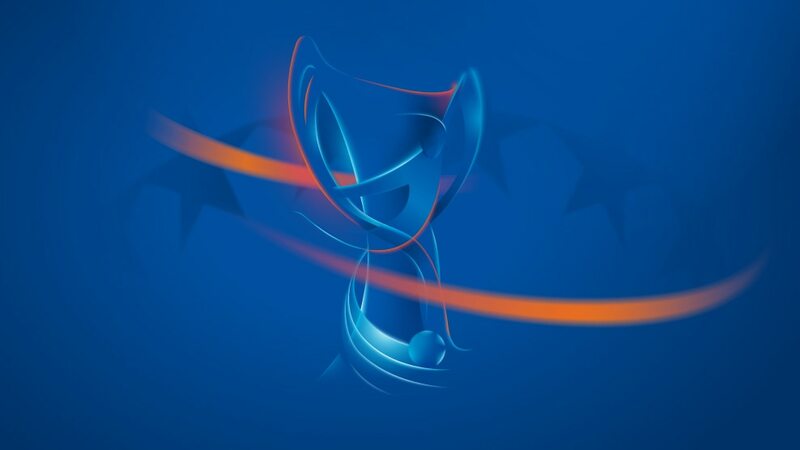 The 2020 showpiece will also be the first major UEFA final in the Austrian capital since Ajax beat AC Milan 1-0 in the 1995 UEFA Champions League decider at the Ernst-Happel-Stadion.